Burning red hot sparks rise from large fire in the night sky. Abstract background on the theme of fire, light and life. 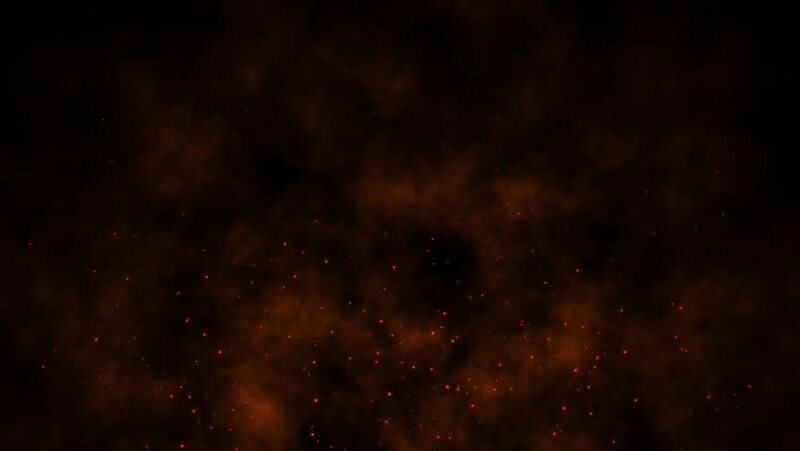 Fiery glowing flying away particles over black background. 4k00:30Nebula Brown And Orange - Deep Space With Shooting Stars. hd00:20Abstract background with flying and flickering particles from dust. Animation of seamless loop. hd00:15An animated golden light Christmas Tree forms on a festive red background and falling snow.